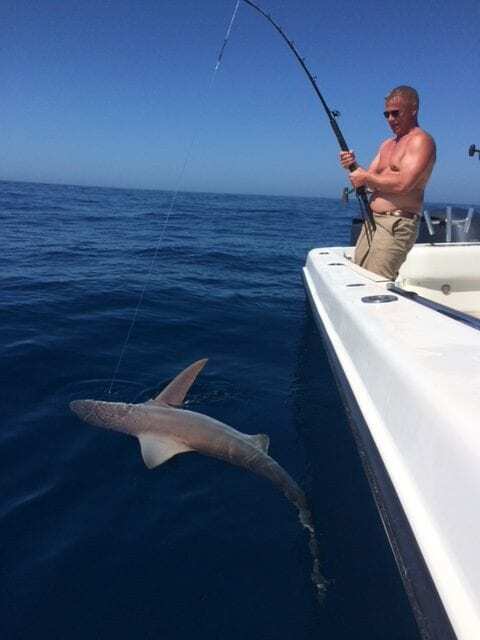 If you are looking to catch some Shark, FishEye Sportfishing has the trip for you! 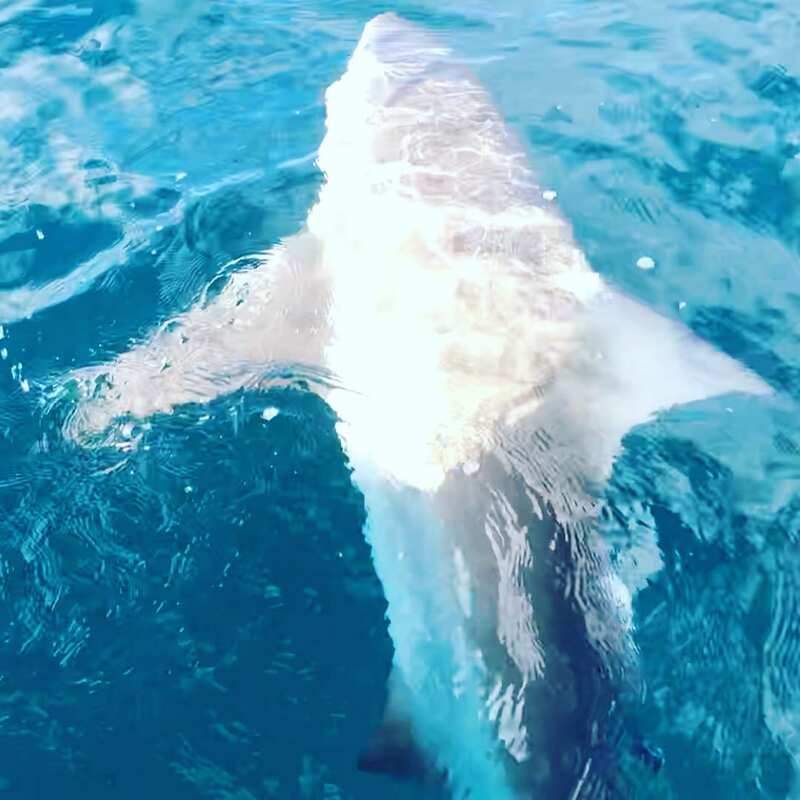 Our Shark trip is a 6 hour charter that focuses on getting the most hookups with sharks as possible. 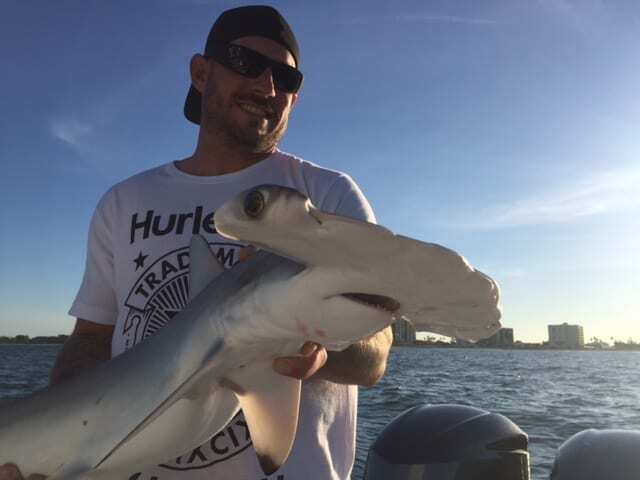 Typically offshore of the Clearwater Beach area we catch Hammerheads, Blacktips, Bull, Tigers and more! 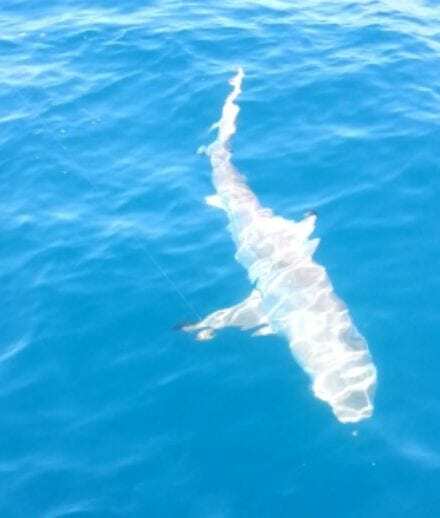 Another species to expect to catch on these trips is the great Barracuda! 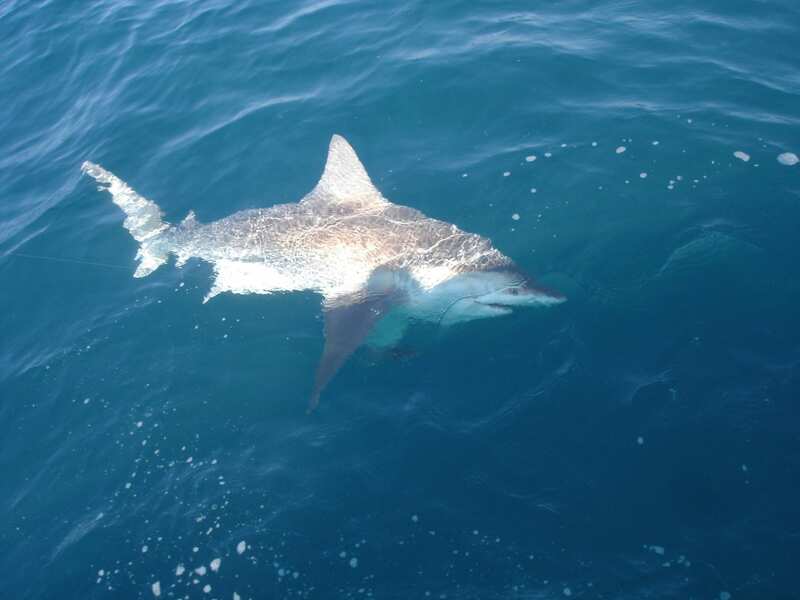 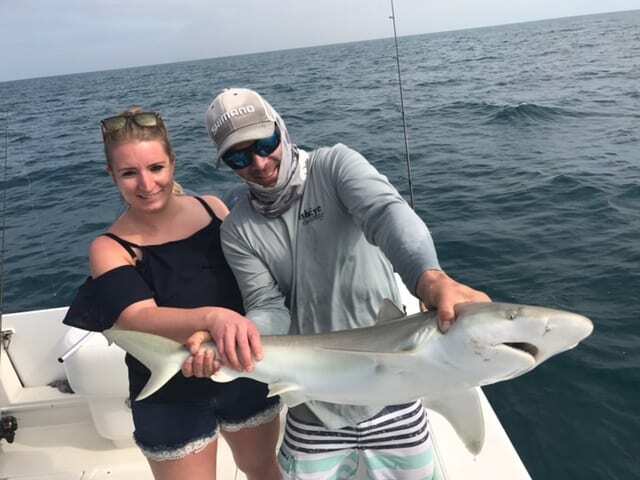 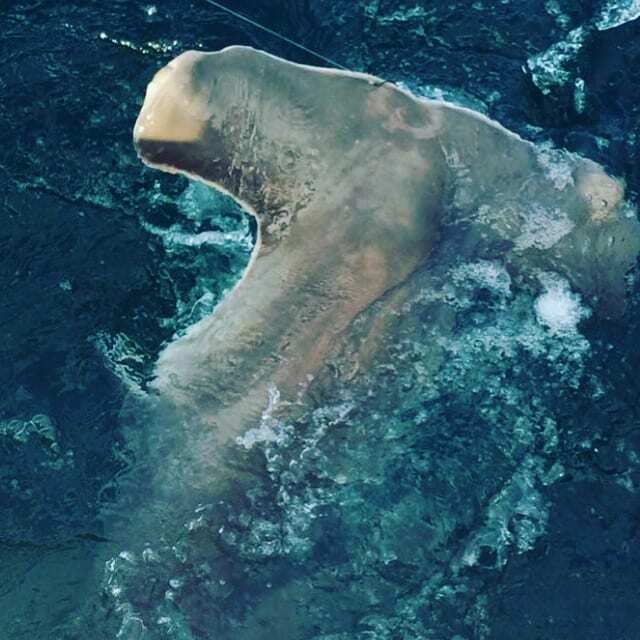 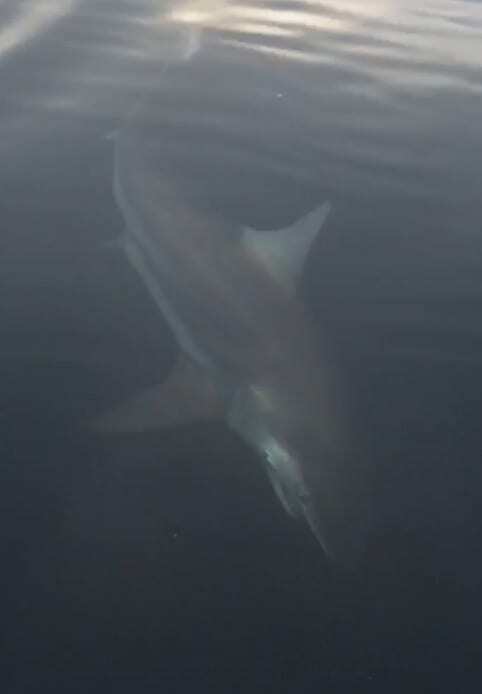 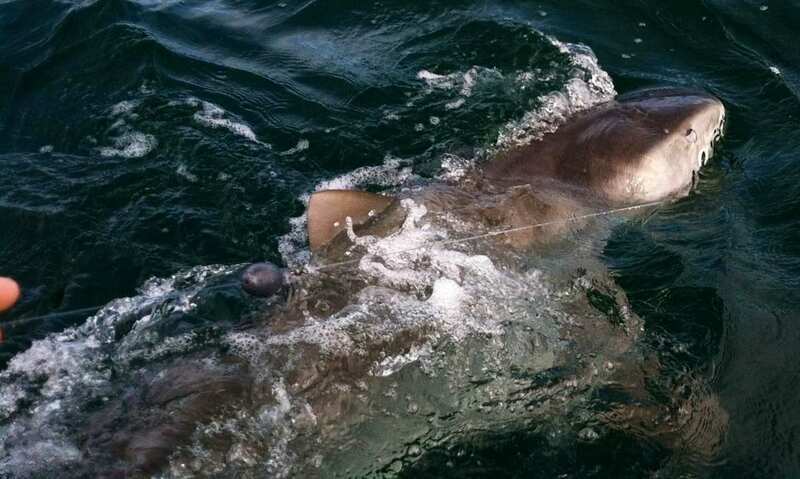 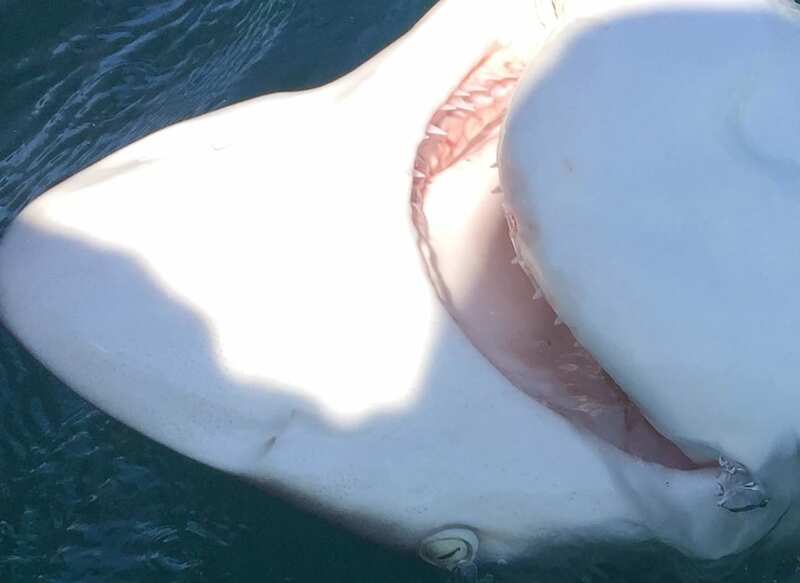 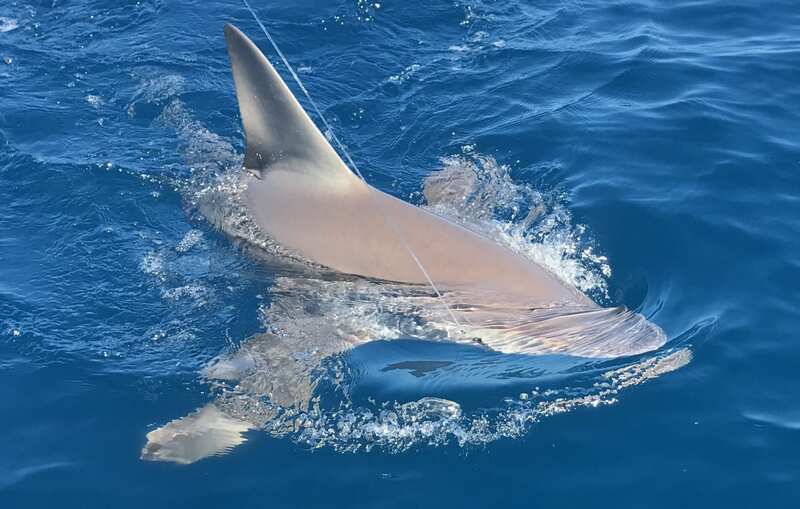 We operate fishing charters year round, but typically the best time for shark fishing is from April – October, basically during the hottest months of the year. 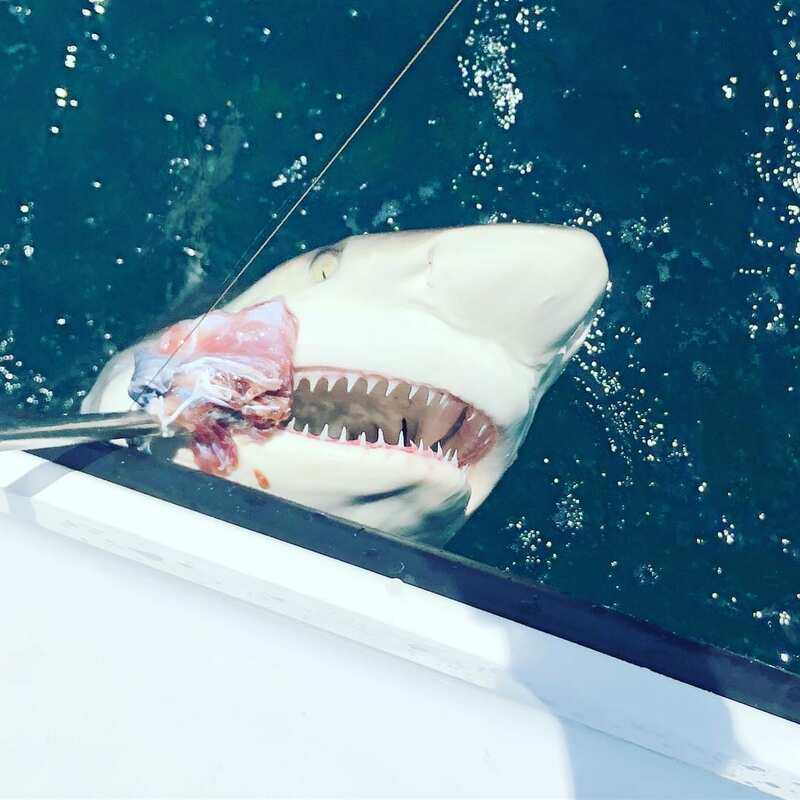 This is also the best time to target Barracuda, Goliath Grouper and more which are usually in the same areas feeding with Sharks. 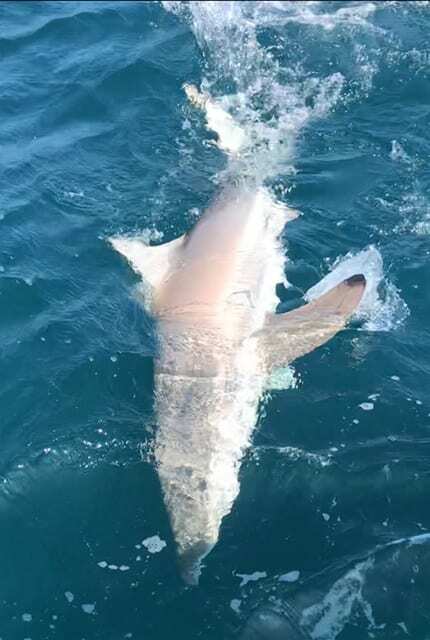 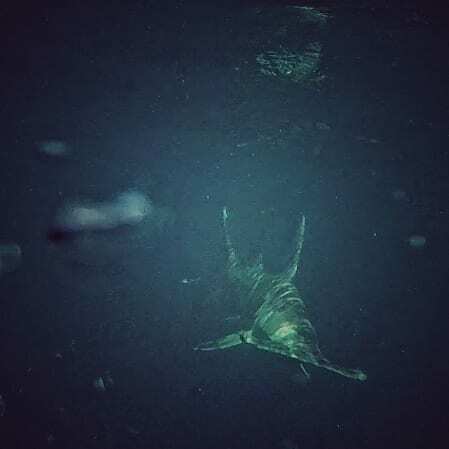 BlackTip Shark • Hammerheads • Bull Shark • Tiger Shark • Lemon Sharks and More!